Metabolic Research Center offers medically sound, evidence-based weight-loss programs to clients across the U.S. The client had recently launched a site redesign when they hired DAGMAR Marketing. They’d also just fallen far back in their Google rankings, but didn’t know why. The client had set up his own goals to improve views, rankings and conversions. 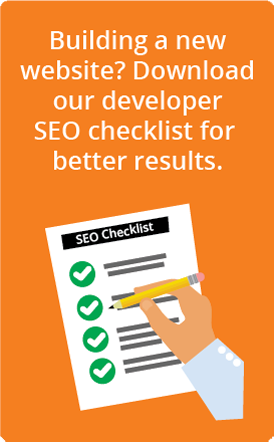 We built on that with on-site SEO recommendations and in the process, discovered that the site used Flash for its more than 300 locations on the map. Because these individual pages were the main pages for rankings, we recommended adding text links to allow Google to crawl and rank their local pages.